Our independent optometrist eye care practices are conveniently located the Walmart stores in both Kissimmee as well as Lakeland, Florida. We offer advanced technology eye exams, designer eyewear and a comprehensive range of eye care services in both of our offices, to preserve your eye health and improve your vision. 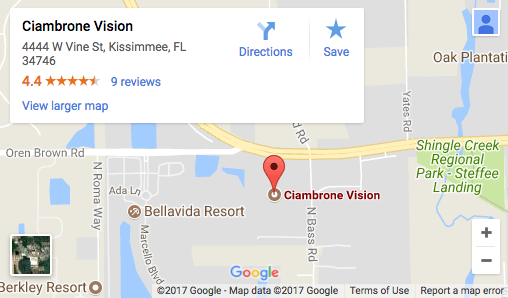 Our Eye Doctor, Dr. Andrew Ciambrone provides caring and thorough eye care in Kissimmee and Lakeland to make sure you’re seeing your very best. Dry Eye Syndrome is an ongoing condition that treatments may be unable to cure. 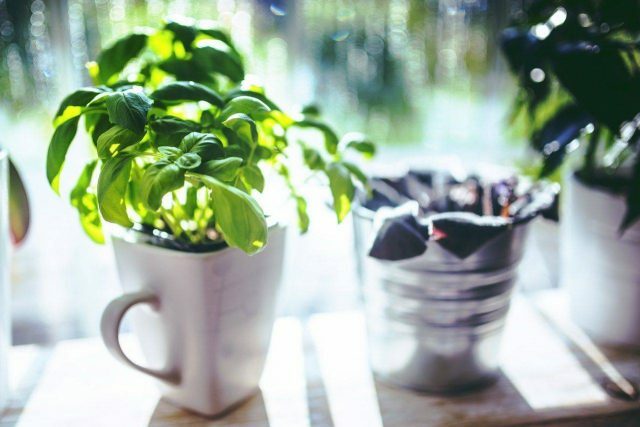 But the symptoms of dry eye—including dryness, scratchiness and burning—can usually be successfully managed. To learn more about Dry Eye Syndrome, click on the link below. Glaucoma is currently the second leading cause of blindness in the United States, with an estimated 2.5 million Americans being affected by the disease. See your eye care practitioner routinely for a complete eye examination, including a check of your IOP. I really liked the fact that the doctor gives you your prescription without charging extra and they also give you a wallet size prescription for you to keep in case of any emergencies. They performed all the necessary test and referred me to a specialist for something that he saw. I’m very pleased with the service and outcome. Dr. Ciambrone is just a wonderful and amazing doctor. He is so easy going. Makes you feel so comfortable during the visit. Has a great sense of humor. He explains everything with great detail and yet so simple to understand. I wish the visits were longer. His assistant is wonderful. She is quick to resolve any issue and helps clarify any misunderstanding. She is just a sweetheart. They make a great team! Andrew is a man of God and takes great care with his customers!! Fantastic experience!! Dr. Ciambrone and his staff were great. I took my son in as a walk in and they were able to squeeze him in and help him with his contact issues. My family will be visiting this office for all our vision needs. Dr Ciambrone is the best. 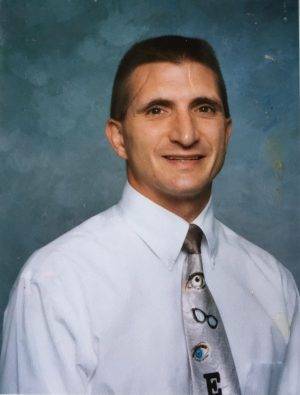 Humble, intelligent, and very caring towards his patients and staff. Would highly recommend him! 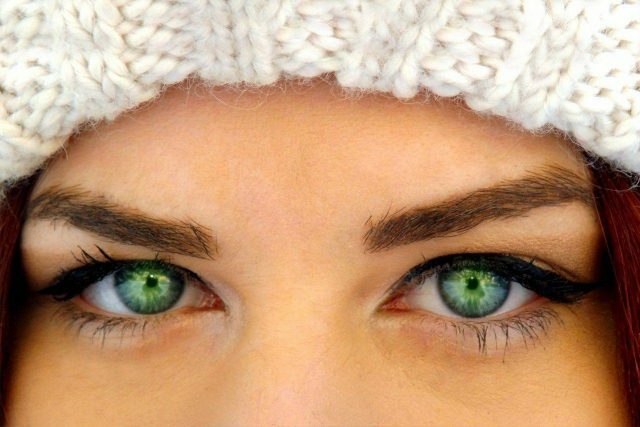 Disposable contact lenses are extremely popular these days. As an alternative to hard lenses of the past and rigid gas permeable lenses of today, they are considered to be far superior in comfort and wearability. 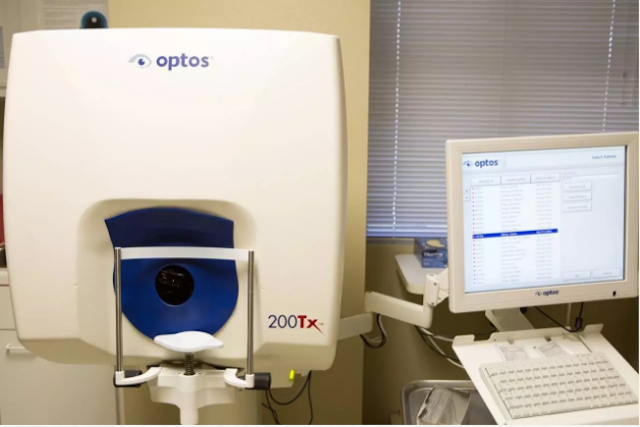 The optomap® Retinal Exam produces an image that is as unique as you fingerprint and provides us with a wide view to look at the health of your retina, and it's fast, easy, and comfortable for all ages. 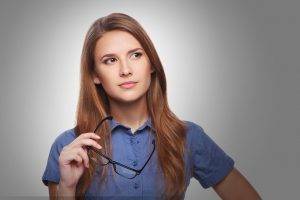 Often times we recommend ways to improve ocular and vision health. Ocular nutritional therapy is vital to helping improve ocular health. We recommend EyeScience® for ocular nutrition therapy! 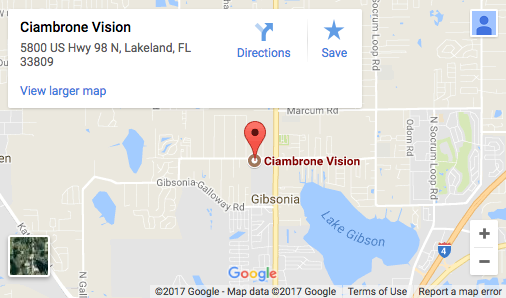 Looking for an Optometrist in Lakeland or Kissemmee, FL?